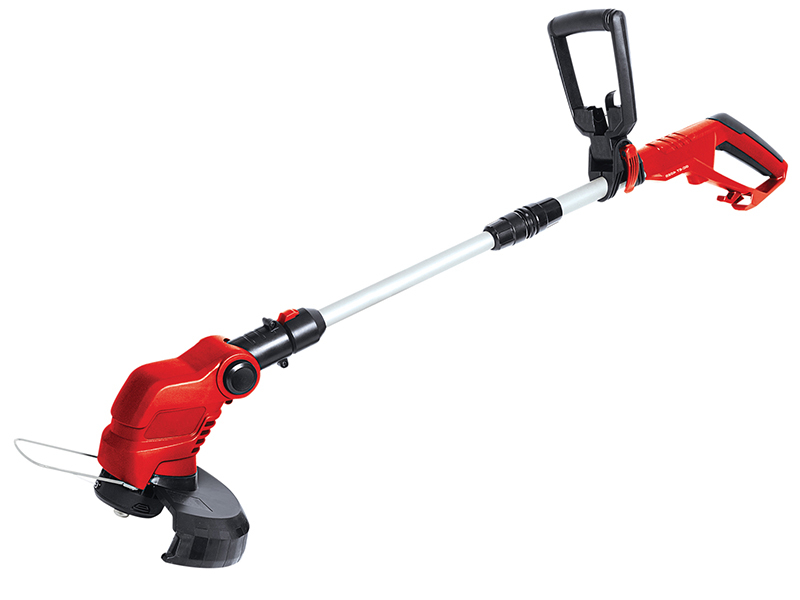 The Einhell GC-ET 4025 is a practical and very powerful tool which helps to produce an immaculate garden through effortless trimming in hard-to-reach areas of the garden. This tool is very versatile thanks to its motor head which can be rotated through 90° and tilted to five different positions for user-friendly cutting along vertical surfaces. It has a robust universal motor. 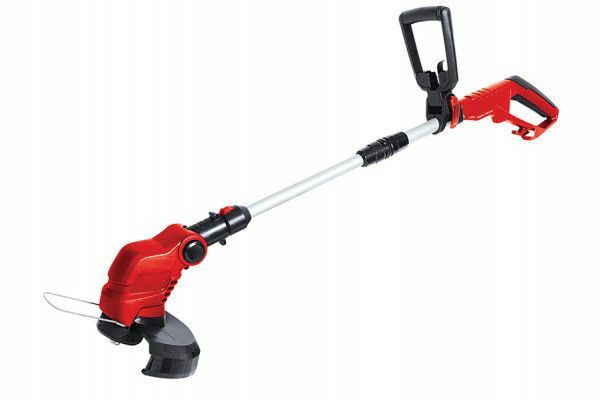 User-friendly two-hand operation and exact adjustment to users of all sizes are possible with the adjustable telescopic long handle with adjustable additional handle, thus enabling tireless operation. The housing and additional handle are made of high-grade, impact-resistant plastic. The single line of the user-friendly, automatic jog line feed system produces a clean cut. A practical flower guard ensures the right safety distance from cherished flowers and helps to preserve the garden's good looks. A stress-relief clip protects the power cable of the grass trimmer from wear.